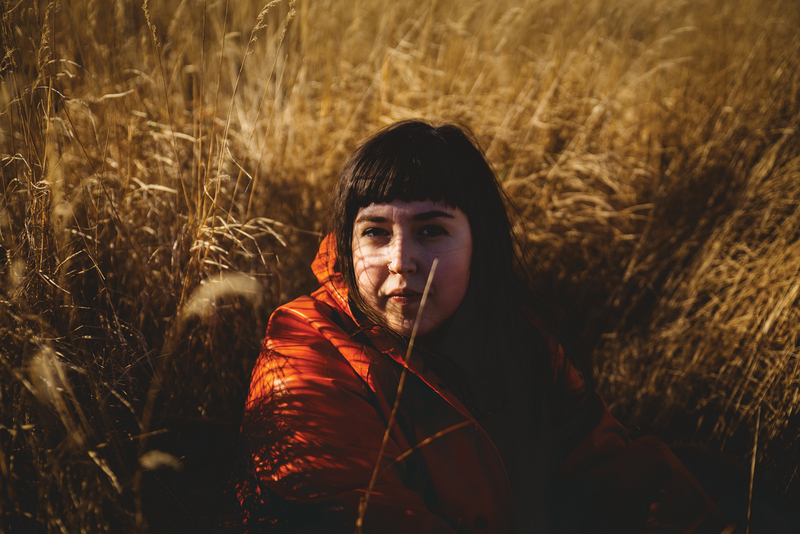 Recently described as serving up her own ultra-modern, brooding spin on folk pop by The Overcast, this is exactly what Newfoundland and Labrador’s very own Weary has been doing. 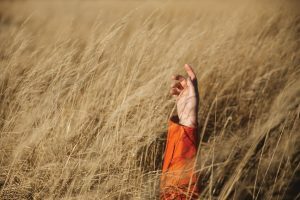 With the release of their debut seven track EP in December, Feeling Things, Kate Lahey has been making a name for herself in the local music scene. Lahey is the lead singer and the brains behind Weary. She’s also a PhD candidate at the Women and Gender Studies Institute at the University of Toronto, co-director of St. John’s Women in Music, and band manager for Girls Rock NL, and an overall community educator. “This is my first album, and I only started playing music two years ago,” Lahey shared in an interview with The Herald. The debut single off of the EP titled Bruise was released a few weeks prior to the album drop. The entire album reflects a process of self-care and healing, which is a strong and empowering message for any woman, and anyone, for that matter. 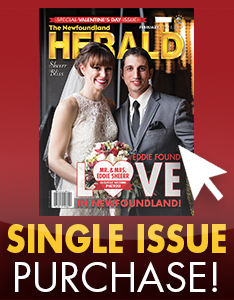 The entire album exceeds expectations, and has received the support and approval from two local grants, courtesy of MusicNL and the City of St. John’s. “I find when I’m writing, I’m not thinking about like ‘this is gonna be on the album! It’s part of some grander narrative!‘ For me, I was just writing songs and learning to play music,” she says. Lahey definitely didn’t execute this large accomplishment all on her own, and she showed an incredible amount of gratitude for the ones who helped pave the way, especially Joanna Barker. Lahey hopes the music of Weary will help empower others, especially women in the male dominated industry. 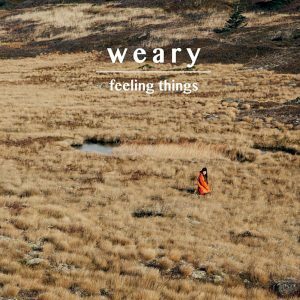 Check out Weary’s music at www.wearyy.bandcamp.com and follow them on social media for updates x, instagram: @wearyband.